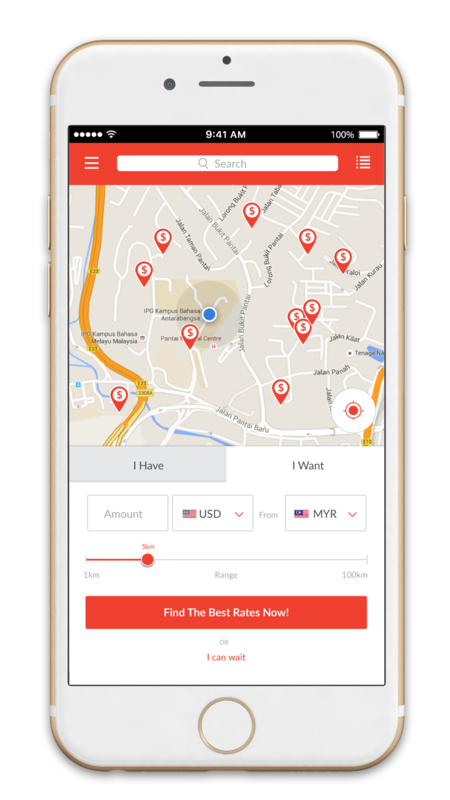 KUALA LUMPUR, January 23, 2016 – Known to empower travellers with the ability to locate, compare, rate and review competitive currency exchange rates around them, CurrenSeek’s latest major platform update also benefits licensed money changers by making their brand visible online beyond their physical shop front to over thousands of iOS and Android mobile app users and enabling direct currency exchange bookings. CurrenSeek users would not only be able to book their currency online, lock down and enjoy personalised deals offered by money changers from the comfort of their own home, but also exciting travel rewards after making their purchase. Another handy new feature includes being able to “Set Alerts” to notify them real-time when rates for their chosen currency dip in their favor. This is highly useful for travellers who tend to plan ahead for their trips and don’t mind waiting to secure better rates down the road. 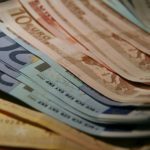 Extensive on-the-ground validation and research showed that the disparity in rates could be as much as 20-30% even within a 5 minute walk (documented in their blog), so the team developed a location-based mobile solution that maps the location of money changers and their rates, and shows how much travellers can save. 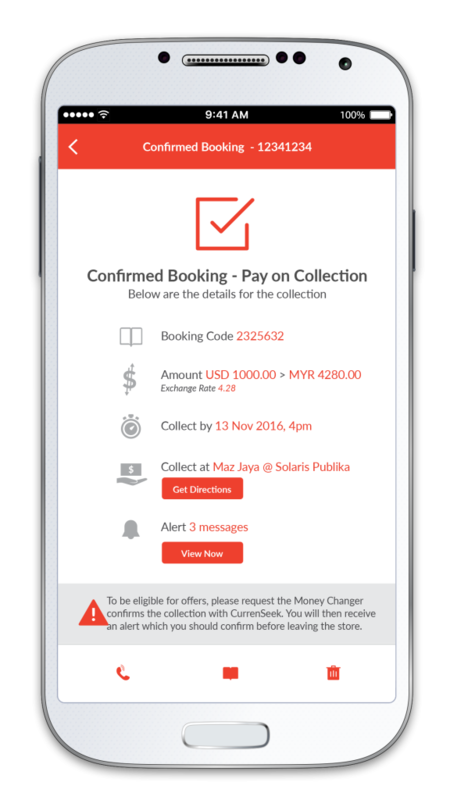 CurrenSeek app currently lists almost 200 money changers in Malaysia, including at both terminals of Kuala Lumpur International Airport. Besides acting as an extended marketing platform for money changers, CurrenSeek aims to play a pivotal role in helping make their businesses FinTech ready—by enabling them to accept online payments; facilitating compliance with regulatory requirements related to ‘Know Your Customers’ (KYC), anti- money laundering (AML) and customer due diligence (DD); and providing actionable insights to help them manage their business more efficiently with data-driven decisions. CurrenSeek was initially funded by Cradle Fund Sdn Bhd, an agency under the Ministry of Finance Malaysia (MOF), and PlaTCOM Ventures Sdn Bhd, the national technology commercialization platform of Malaysia. The startup received further recognition and support for its innovative FinTech solution by being accepted into the world’s leading FinTech accelerator, Startupbootcamp FinTech (Singapore) in early 2016; and was recently shortlisted to be part of Cyberview’s Living Lab Accelerator Programme, which seeks to propel enterprises that are at the tipping point of commercialising their innovations with coaching, end-to-end piloting opportunities, and access to a powerful network of industry players and regulatory bodies. Team CurrenSeek won the Semi Finals competition hosted by Next Money KL to represent Malaysia in Hong Kong for the FinTech Finals 2016 global pitch. The company also emerged as the winner of the Visa and Association of Islamic Banking Institutions Malaysia (AIBIM) ASEAN FinTech Challenge 2016 in Kuala Lumpur. Users can download the app for free on the iOS App Store and the Android Play Store. Money changers can sign up with CurrenSeek today to connect with thousands of travellers from around the world. Follow CurrenSeek on Facebook and Twitter (@currenseek). 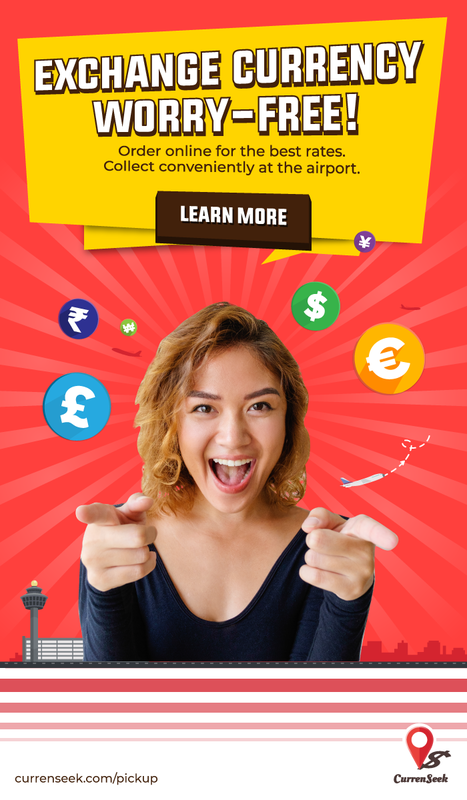 With the aim to ‘make currency exchange work for you’, CurrenSeek connects travellers with money changers to ensure fast, convenient and fair exchanges. Founded in Malaysia, the B2B2C startup is driven by co-founders Amir Haghbin, an MBA, user acquisition and digital marketing strategist; Hakim Karim, who has accumulated over 25 years’ experience in finance strategy, technology and product management; David Oh, who has over 20 years of experience as an IP specialist, serial entrepreneur and former lawyer. Got Wanderlust? 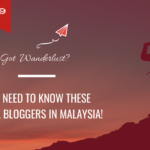 You Need To Know These 16 Travel Bloggers In Malaysia! 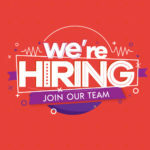 Want to Join Our Dynamic Team? CurrenSeek is a platform that empowers travellers to obtain foreign currencies conveniently. 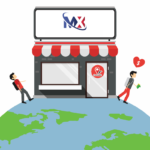 It also empowers licensed money changers to make their business FinTech ready and expand their reach beyond their shopfront.